We are one of the renewed dealers and suppliers of stainless steel wires. We supply these high quality 904l stainless steel wires at most economical rates. 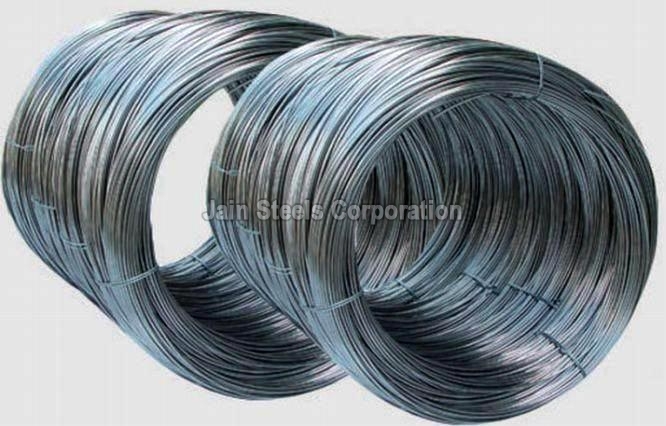 We supply the 904l stainless steel wires to chemicals fertilizers, oil-processing units, electrical, petrochemicals, automobile, pharmaceuticals industries, among others.